Do you struggle to hear conversation in background noise? Do you have difficulty hearing when you’re in a group of people? Do your family and friends complain that you have the TV on too loud? Do you struggle to hear others from a different room? If you answered yes to any of these questions then you many need hearing aids but the only true way to determine this is to come for a free assessment. We offer a full range of accessories that connect to work with your hearing aids in a number of situations. We are now looking for volunteers to trial our new Roger accessories. We are holding open days in a select number of areas to trial accessories designed to improve speech clarity and intelligibility by up to 60%. Compatible with most hearing aid manufacturers. 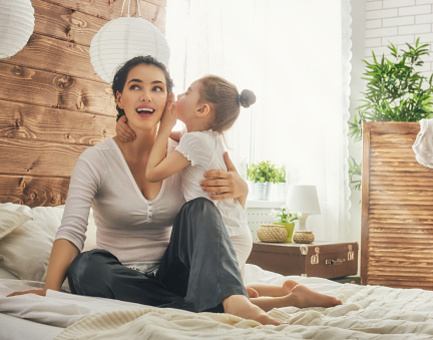 What are the benefits of private Hearing Aids? 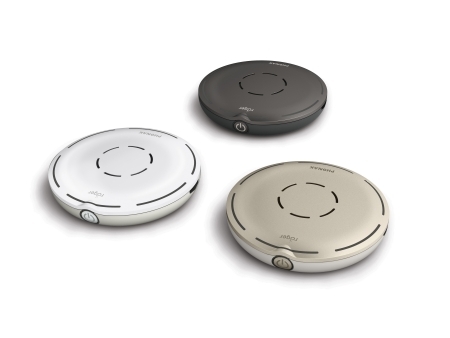 Our hearing aids are generally fully automated, avoiding the need to adjust their volume or change programmes for different settings. Our hearing aids can be made in a range of styles, including in the ear and receiver in the ear products, most of these being highly discreet. We are also now specially trained to fit Lyric hearing aids. Lyric is the contact lense for your ear, Its100% Invisible, provides a clear, natural sound, with no daily hassles and no batteries to change! 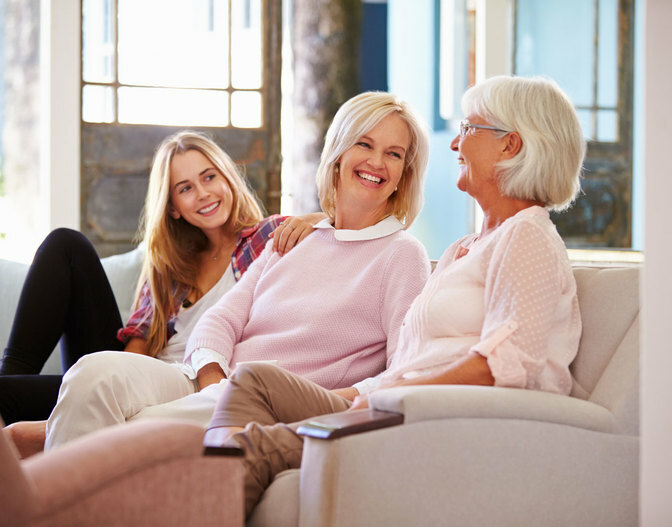 Why choose Holt Hearing and Balance Services? Small team with extensive experience both private and NHS to ensure continuity. 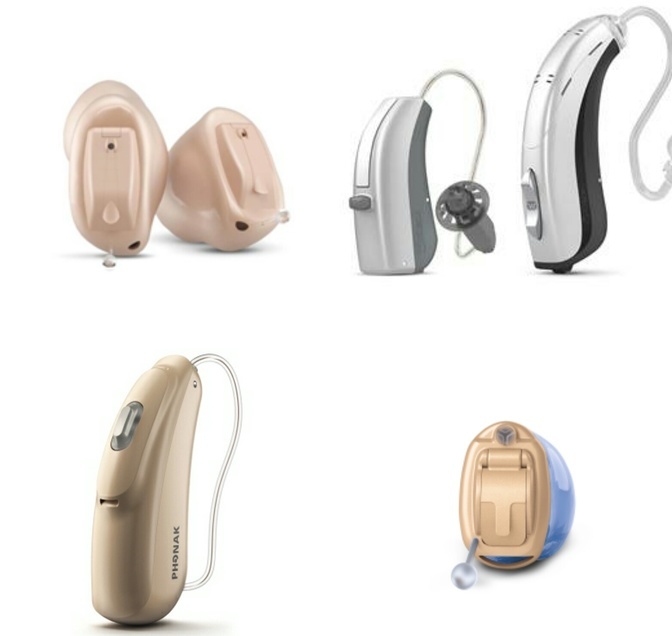 Along with the wide choice of products available, we are able to offer thorough assessments with impartial advice and all hearing aids are fitted on a 60 day trial basis. Throughout the trial period we offer unlimited review appointments to ensure that hearing aids are tuned to give you the best benefit. We aim to offer an appointment for assessment to see you within 2 weeks of you getting in touch but often sooner. Hearing aids can be ordered straight away and can often be fitted within a week of the initial assessment. 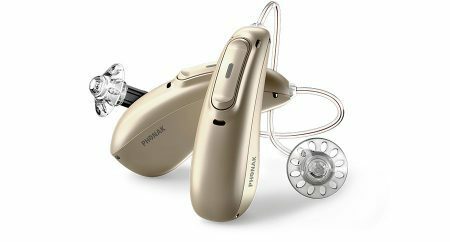 New Phonak Audeo Marvel Hearing Aids! 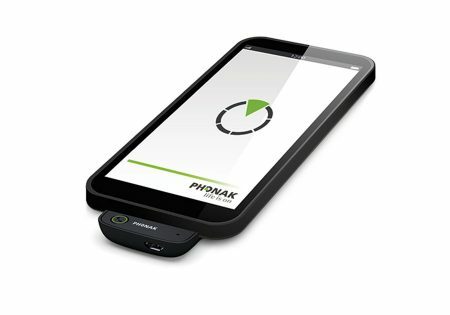 Phonak Marvel is the newest generation of the proprietary Phonak technology recognizes and automatically adapts to precisely match more listening situations than ever before, also with its specifically designed built-in lithium-ion rechargeable battery that provides up to 24 hours of hearing with one simple charge. The Marvel also incorporates the Direct streaming connectivity to mobile phone devices- all in one hearing device! !